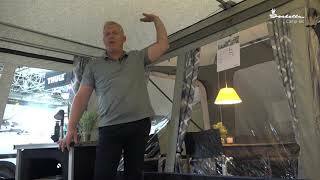 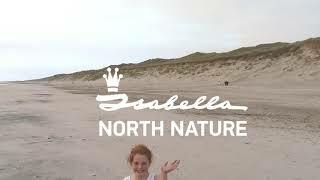 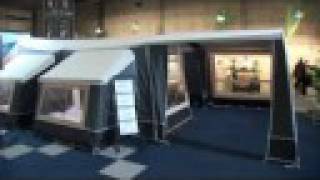 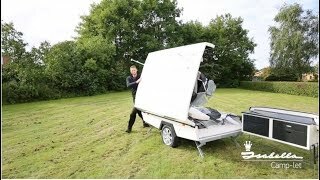 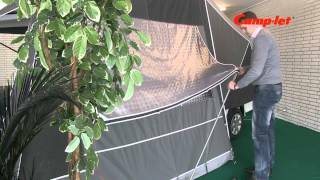 Official Youtube channel for the Danish trailer tent manufacturer Camp-let. 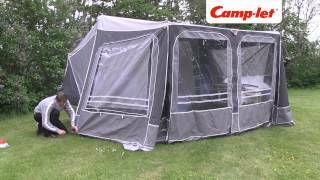 The multi award winning Camp-let trailer tent range are the best money can buy. 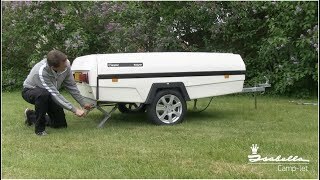 Lightweight for towing and easy to handle when its not being towed. 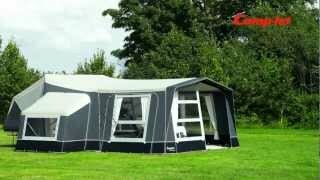 Easy to erect, top quality, great design and built to last, using only the best possible materials. 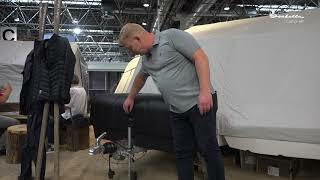 Camp-let Production A/S channel is new to VideoAmigo. 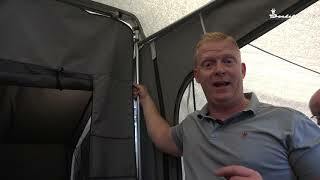 What category is Camp-let Production A/S in?